The festival’s mission statement is “to provide a home for Chicago’s local filmmakers and bring the best indie films from around the world to our community.” The four-day event has two feature films, short film programs in various genres, acting/screenwriting panels and plenty of opportunity for networking. Mindy Kay Parks is a Chicago actor and filmmaker. Josh Hope is an award-winning filmmaker whose latest film was “The Life and Death of an Unhappily Married Man.” The Biograph Theater, which is now home to the Victory Gardens stage play company, was a movie theater from 1914 to 2004, and is historically significant as the location where gangster John Dillinger was gunned down in 1934. In the following Podtalk with Patrick McDonald of HollywoodChicago.com, WCFF co-director Josh Hope talks about the goals of the festival, and his observations on how indie filmmaking has changed in the last decade. 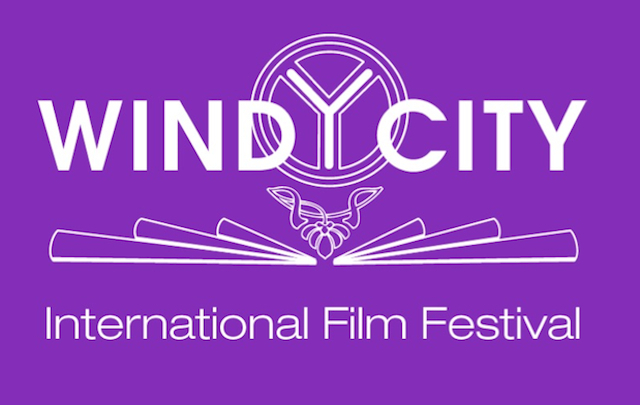 The 2nd Windy City International Film Festival takes place from Thursday, July 12th through Sunday, July 15th, 2018, at the Biograph Theater, 2433 North Lincoln Avenue, Chicago. For overall information on the WCFF, click here.